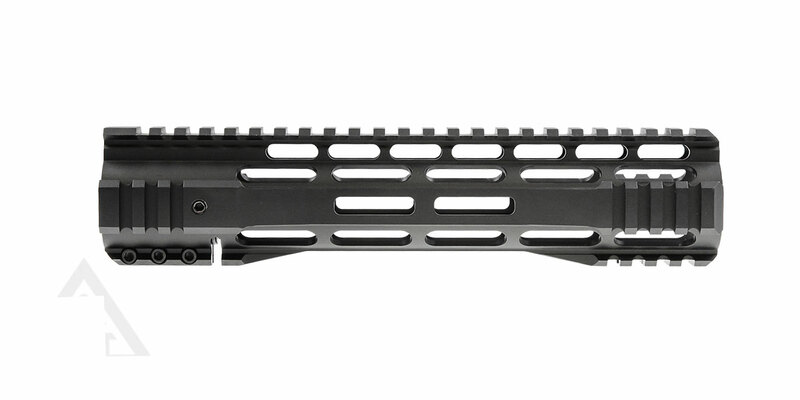 This Omega Manufactured Handguard is 10" in length made from 6061-Aluminum, with a Nitride Finish. It has a M-LOK Quad Rail style with a Steel Barrel Nut. It's a Modular Pro type making it easier to modify any of your Assault Rifle Builds. 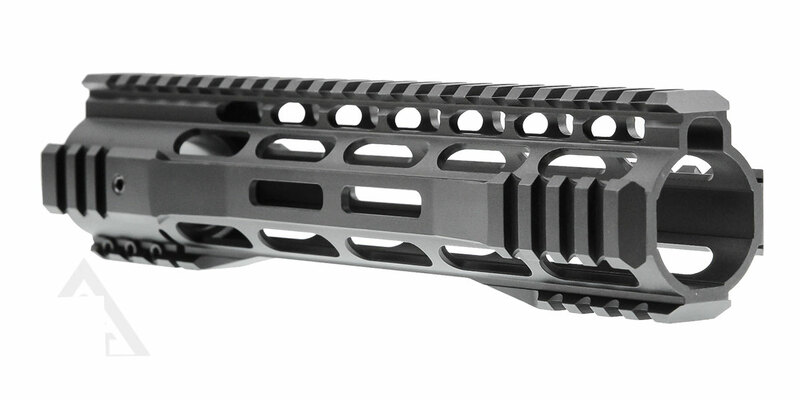 AR Parts & Accessories > Quad Rails & Handguards > 10 in.